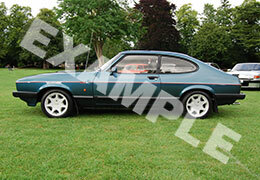 Are you looking for an independent classic car valuation to protect your asset values? Could you defend the true value of your classic car? And in the event of a theft, accident or probate sale can you be confident you will get the full value back? After hundreds of valuations for classic car customers over the last 22 years we have seen the risks of not having adequate evidence of condition and current market value. The cost of an expert independent valuation will be of insignificance to you compared to an under-insured or under-valued loss. What is a Proline Classic Car Valuation? Proline valuations are recognised by private collectors, insurance companies, personal asset finance lenders, storage facilities and automotive clubs. They also support you in getting the most interest and best price for your car when advertised. Our valuations team have a vast knowledge of the classic car and motorcycle market and follow the correct and recognised appraisal procedures. Proline Restorations offer independent valuations not linked to an auction house, dealership or insurer that allows a completely impartial, unbiased, honest and detailed report. Why should you independently value? 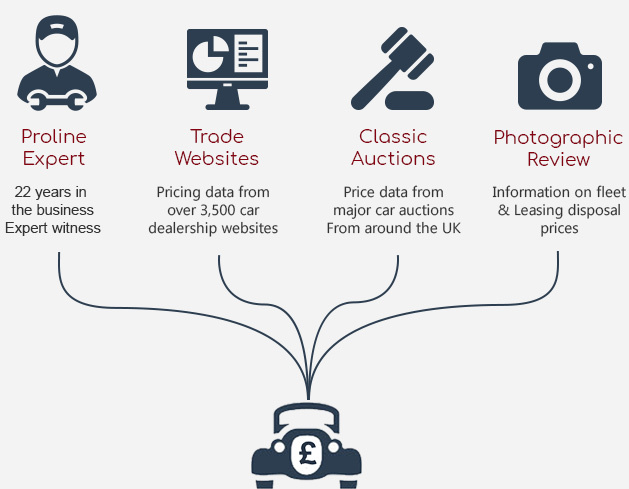 Your Classic Car Valuation will be based on our expertise and knowledge of the UK Classic Car market and our wide network of specialists who work on specific and rare marques with frequency. This gives you feedback to meet the right conditions for an appraisal to be recognised. 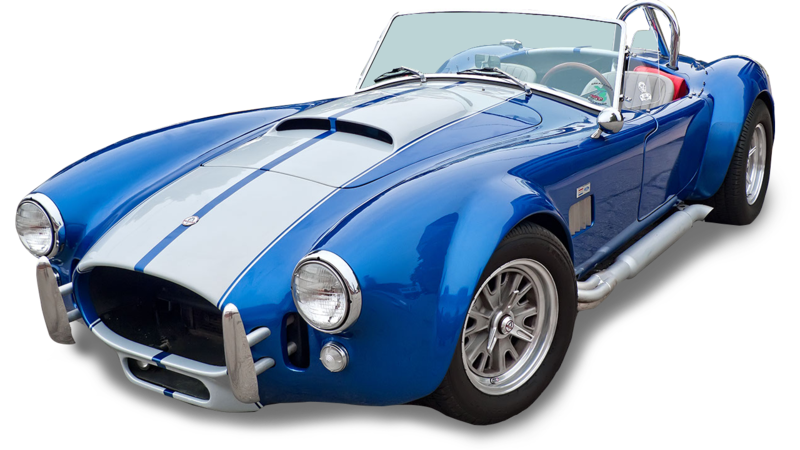 With extensive experience in restorations spanning 22 years working with many classic cars across all marques and models you get qualified advice. You receive first had the experience to achieve the most valuable assessment of your car or collection to ensure you have the best protection in place. You wouldn’t risk ignoring a will, so why risk undervaluing your key assets for you and loved ones should it need to be sold? How do Proline grade the vehicle condition? Our price guides are researched from several sources including clubs, auction sale prices, the trade and advertisements online and print. Our estimates are reviewed and updated on the specific appraisal in every instance by a qualified Proline Estimator and the rating provided by you to support this when you book the valuation online. Our rating follows all major valuation conditions and an accurate example of what you could expect to pay in £GBP for your vehicle. Independently assessed by a valuations expert. Accurate market value at current rate. Recognised by insurers and collectors. Fully certificated presentation of value. 100% online application returned within 2 working days. One-off £34.99 fee taken securely by Paypal. Condition 2 – Immaculate – could win a regional show. The can be former concours cars that have been driven or aged over time. Seasoned enthusiasts and investors will have to look closely for issues, but will be able to find something not obvious to the public. The paint and chrome will appear as excellent. The vehicle will drive as a new vehicle of it’s era would. The one word for Condition 2 is Immaculate. Condition 3 – Good – could have some issues of a Condition 4 vehicle but they will be balanced by other factors such as new paintwork or retrimmed interior. 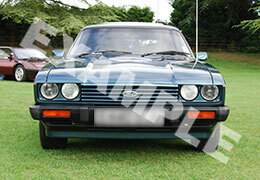 Good vehicles drive and run well but may have some incorrect non original parts fitted. These vehicles are not used on a daily basis but could go on a long journey without excuses and the casual observer will not find obvious flaws. The word for Condition 3 is Good. 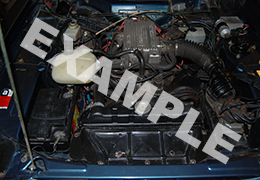 Condition 4 – Acceptable – are daily drivers with issues visible to the casual observer. The chrome may have damage and pitting, The glass may be chipped. Paintwork is imperfect and possibly have dents. Splits in the interior and cracked dash might be seen. No major parts are missing but the wheels may be non-original items. It may be a unrestored original or deteriorated restoration. The one word for Condition 4 is Fair. 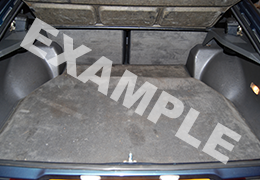 Condition 5 – Requires Significant work / Barn Finds or SORN cars. The need a full restoration and significant work to reach acceptable. Large areas of rust and missing parts. The one word is Condition 5 is Barn Find. Please fill out every field in the form below to receive an independent valuation. This independent valuation costs £34.95, you will be redirected to PayPal on submission where you can fill out your payment details. Each valuation is carried out on an individual basis and your valuation certificate will be emailed out to you in two working days. 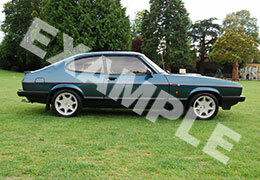 Concours – Show Condition; meaning a perfect example restored or preserved needing no further work. Immaculate Condition; being restored or preserved to a very high standard, only needing very minor work to reach condition 1. 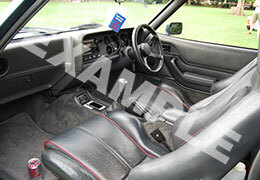 Good Condition; with no major faults, in full working order may lack full history and invoices. 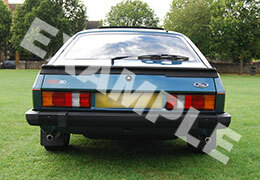 Acceptable – Daily Driver; standard quality, MOT standard, fully functioning but could be improved. Requiring restoration and significant work.